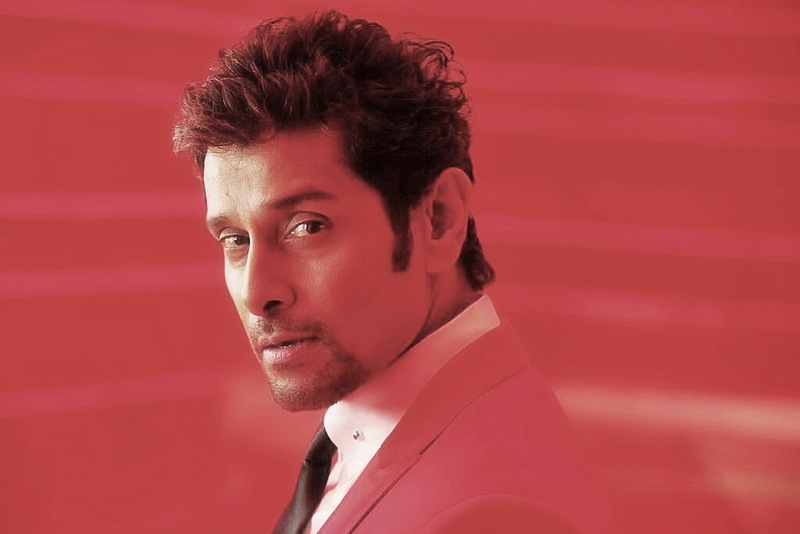 Shankar’s big budget Vikram extravaganza Ai, produced by Aascar Ravichandran is now in post-production stage. The entire dubbing work of the film is over. What remains is some patchwork to be shot. Ai stars Vikram and Amy Jackson in the lead roles along with Suresh Gopi, Santhanam, Ramkumar Ganesan and Upen Patel in supporting roles. 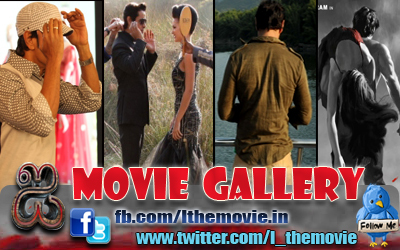 The film has music by AR Rahman and camera by PC Sriram. Aascar Ravichandran who saw some rushes of the film is overjoyed with what he saw. He showed a sneak 90 –second producer’s rough cut trailer and a song from the film exclusively to sify.com. The visuals are mind blowing and extraordinary, and can be placed with the best in the world. We cannot elaborate further on the trailer or the song as the film is still in post-production stage. Ravichandran is planning to hold a very big audio launch and first look of the film, late May early June depending on the availability of an international celebrity. The mega -big budget (only after film is ready for release wills the budget be known) extravaganza will be released in 16 world languages including Chinese. Remember 40% of Ai has been shot in never seen before locations in China. One thing is certain Ai is one of the biggest ever movies being made in India. It will be released worldwide in multiple languages, including Chinese.